If you don’t want to find mold in the house or deal with water damage restoration, you should take the time to prepare and protect your home. Basement waterproofing in the Hamptons can help seal water out and reduce the chances of flooding, but you should also keep an eye on the weather so you know what to expect. Make sure you install a sump pump if you expect a big storm to come in to further reduce your chances of dealing with mold and mildew. 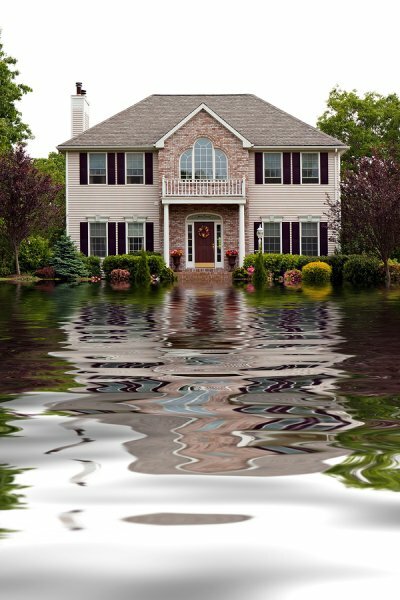 Read on for more on planning ahead to protect your home from flooding. Basement flooding can lead to all kinds of problems that will ultimately affect the safety and comfort that your home has to offer. You can protect yourself from mold, mildew, and water damage thanks to basement waterproofing, however. Your mold removal and basement waterproofing professional can insulate your home to make sure moisture from the outside doesn’t make its way in. If your home is prone to flooding and you’d rather not deal with the mold that comes along with it, talk to the professionals about basement waterproofing. Many homes experience flooding, mold, and water damage due to weather events. If you live in an area that is prone to rain and hurricanes, be sure to check the weather forecast every day. Even simple tasks like making sure your windows and doors are fully shut can make a huge impact when it comes to preventing flooding. Check the weather before you leave the house so you know what to expect when you come home. In the event that you spring a plumbing leak, it’s a good idea to have a sump pump on hand. Your sump pump will take moisture from your living space and direct it to a safer location where it won’t cause problems for your household. This type of equipment can be helpful whether the flooding comes from a plumbing leak or a natural disaster, but you should check on it regularly to make sure it’s still in working shape. 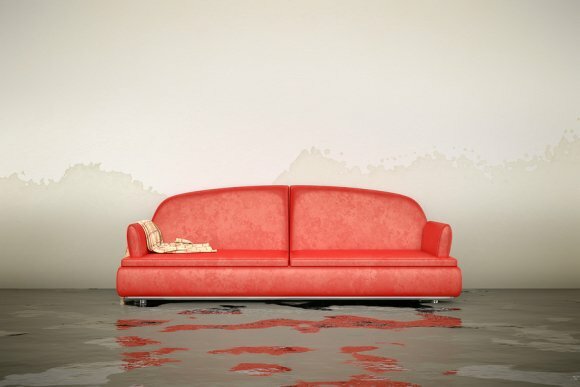 Were you recently informed that your home requires mold remediation following flooding or water damage? If so, then you may have questions about this common household problem. If you’re dealing with mold in the Hamptons, then watch this video to learn the basics of this fungus. Molds can be found just about anywhere, and they come in a broad range of types, textures, shapes, and colors. Molds are the more common type of fungi and, if mold spores land in a moist area of your home, then this can lead to an infestation and the need for mold removal services. Because mold can damage your home and affect your health, tackling a mold problem should be done as quickly as possible. While your crawlspace may be one of the most out of the way places in your home, it is important to keep this area clean and dry throughout every season of the year. If you allow your crawlspace to become excessively moist, you may eventually find that you have a serious black mold problem on your hand. A company offering crawlspace waterproofing and mold removal near the Hamptons can make sure that your home’s crawlspace remains clean and dry. To highlight the importance of water removal and crawlspace waterproofing, here is an overview of some of the dangers of a wet crawlspace. A wet crawlspace could lead to structural issues in your home. Over time, crawlspace moisture could cause your home’s foundation to crack and break. If foundation cracks are allowed to become too severe, your home may eventually need of major foundation repairs. To protect your foundation from cracking and other forms of damage, it is a terrific idea to set up crawlspace waterproofing services. Mold is another top problem that can be caused by crawlspace moisture. 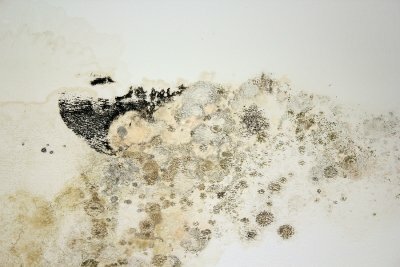 Mold spores require moisture and humidity in order to grow and spread. Unfortunately, a damp crawlspace offers the ideal conditions for a black mold infestation to spread in your home. Over time, the mold problem may travel from your crawlspace to other areas throughout your home. In order to help prevent a mold problem, you can make sure that your crawlspace is dry and properly sealed. Your HVAC system supply and return components may be located in your crawlspace. These metallic components can become seriously compromised and damaged when they are allowed to sit in a moist environment. After a period of time, crawlspace moisture could lead to severely rusty HVAC components. In order to keep your HVAC system up and running and prevent damage to your home, be sure to set up crawlspace waterproofing for your property today.